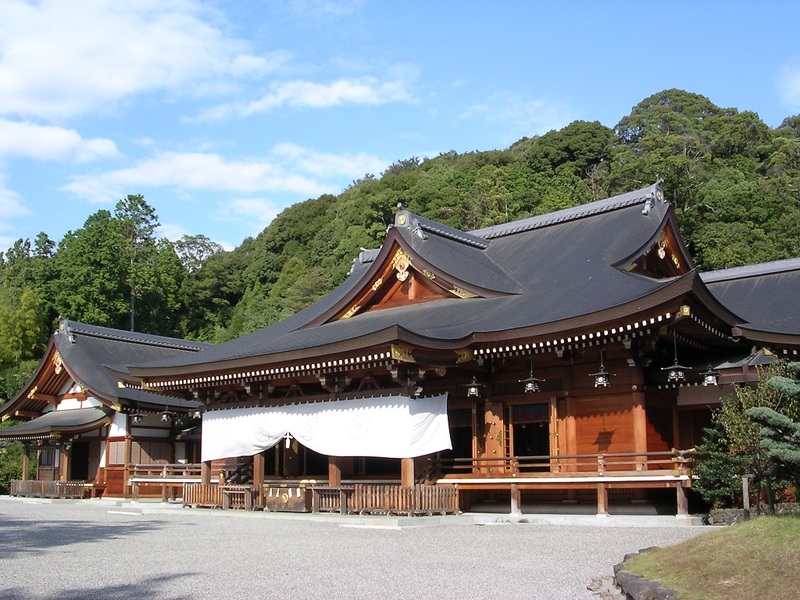 The WELCOME RECEPTION will take place on Sunday May 19th in the Nara Kasugano International Forum 甍 IRAKA (the conference venue). There will be served drinks and snacks. The welcome reception is included in the conference fee. 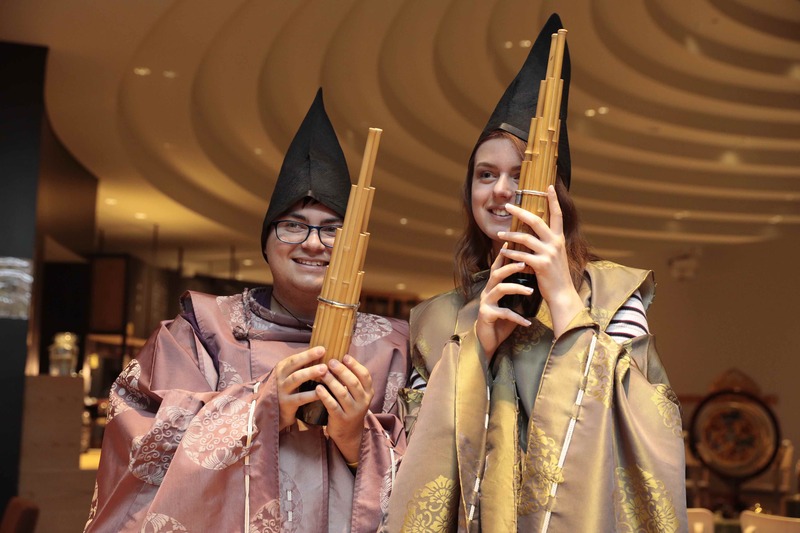 Gagaku (ancient imperial court music and dances) is a type of Japanese classical music that has been performed at the Imperial Court in Kyoto for several centuries and today by the Board of Ceremonies at Tokyo Imperial Palace. 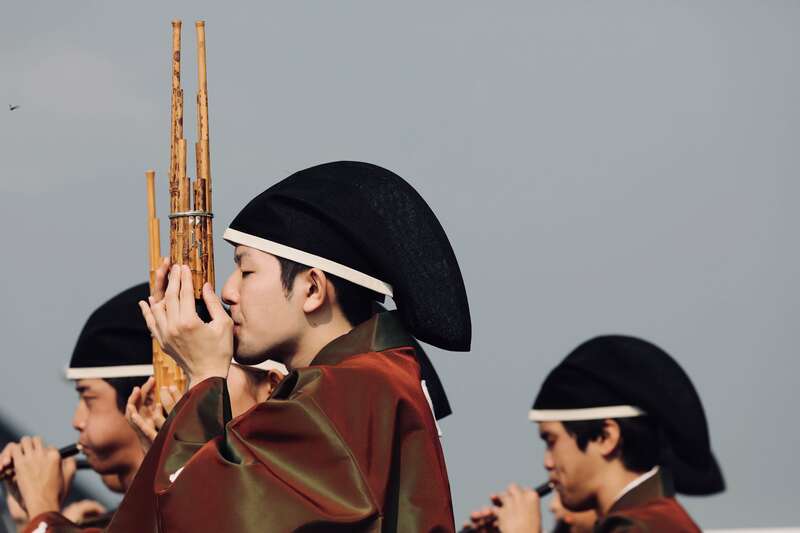 This kind of music was first imported into Japan from China and Korea as early as the 6th century and established as a court tradition by the 8th century. 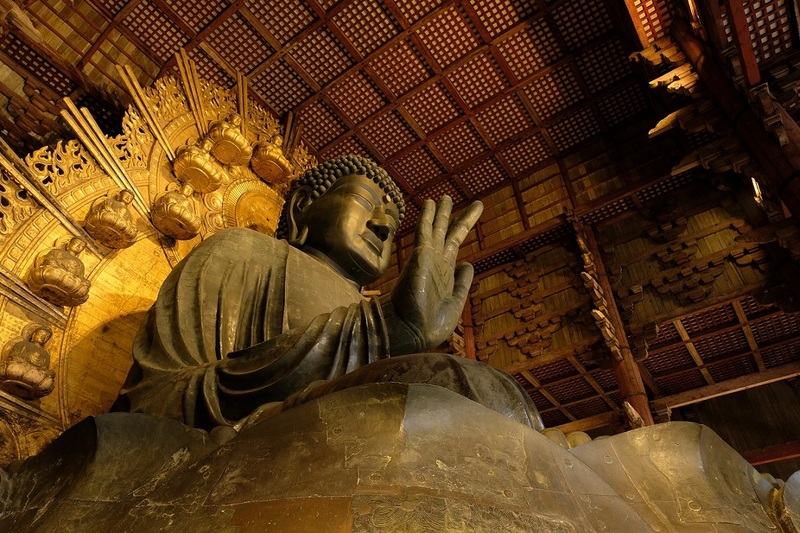 More detailed information about “Gagaku” is here. * If the minimum number of participants (20) is not met by 14 days before the scheduled date, the tour on that date may be cancelled. * Itineraries may be subject to change due to weather and road conditions or any other conditions of an operational nature. 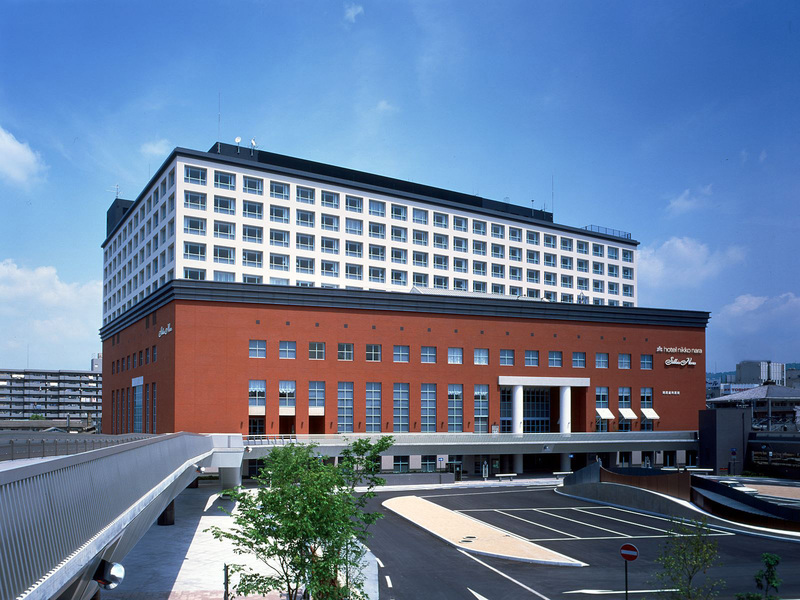 The BANQUET will be held on May 22nd at the Hotel Nikko Nara. 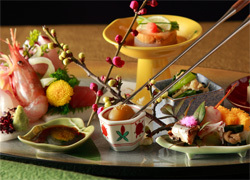 You will surely relax and enjoy local Nara cuisine and traditional Japanese performance.